In this exciting prequel, command your elven army and defend mystical lands from sea serpents, evil sorcerers, and wave after wave of gnoll tribesman, all with the help of brand-spankin’ new towers, heroes, and spells to fend off every last baddie. 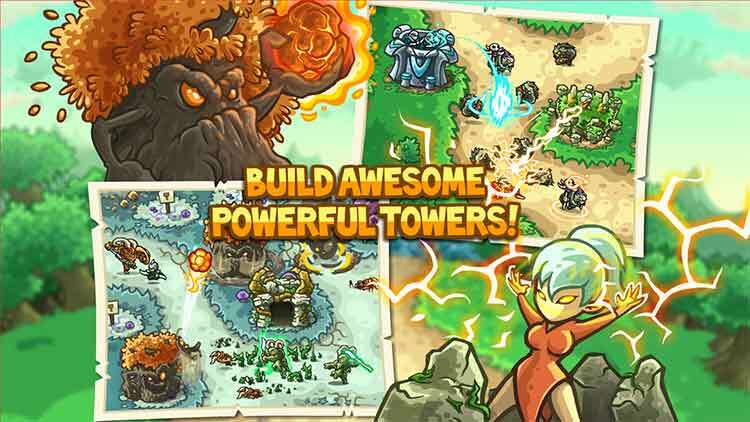 While they may not have done anything earth-shaking with Origins (the tree-people’s earth-shaking tower upgrade not withstanding), Ironhide Game Studio have done a fantastic job delivering fans of Kingdom Rush exactly what they wanted: more. With minor improvements, better map design, and a wonderful aesthetic, Kingdom Rush Origins is the best entry in the series yet. 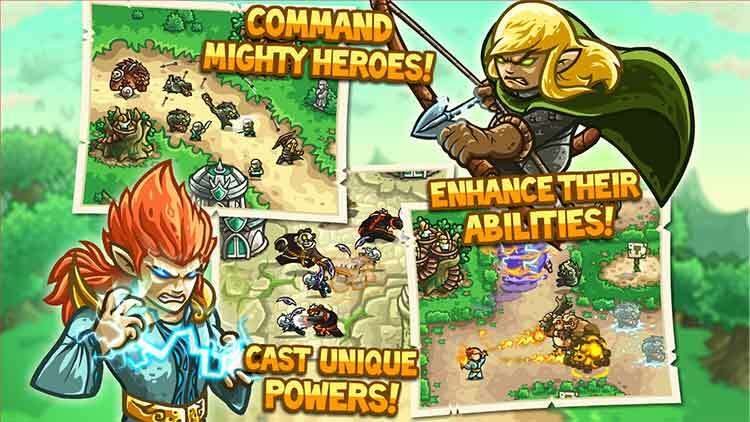 Kingdom Rush Origins is an elegant, fun to play strategy game, which provides a great formula for lovers of the series and tower defense games in general. It doesn’t provide much variation from the previous two games in the series, which could lower its appeal for those who have already played. That said, visuals and animations are definitely at the next level. 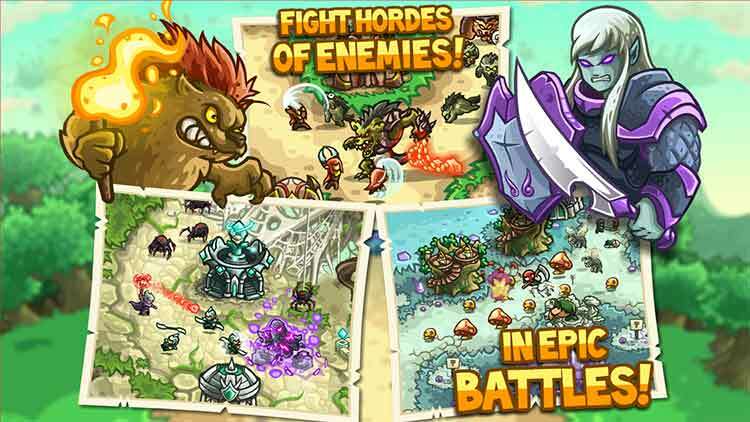 Kingdom Rush: Origins is a premium priced game with in-app purchases used towards unlocking heroes. 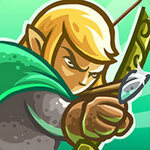 Although heroes will be unlocked throughout the course of the game, you will definitely reap the defensive benefits from the stronger heroes. 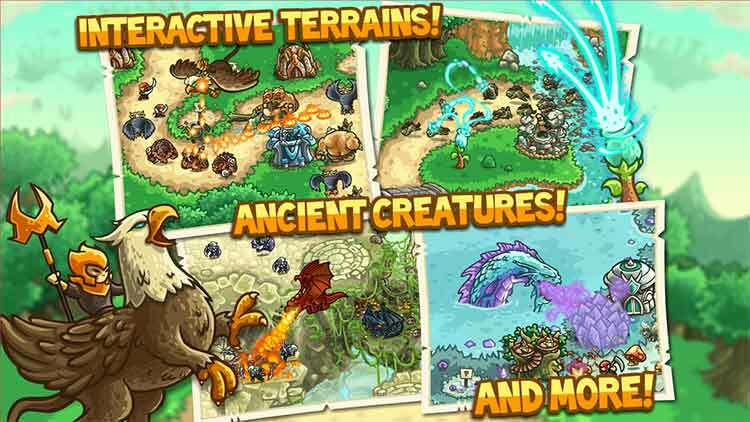 Kingdom Rush: Origins does not disappoint and has evolved the series significantly. Kingdom Rush: Origins languishes in the shadows of its predecessors, and it doesn't do enough to try to break away from what has come before. Minor graphical and story changes keep this entry firmly behind Kingdom Rush: Frontiers, but it isn't, by any stretch of the imagination, unenjoyable. In fact, Kingdom Rush: Origins is a superb game, but there is nothing new except heroes that are more expensive than they really should be. 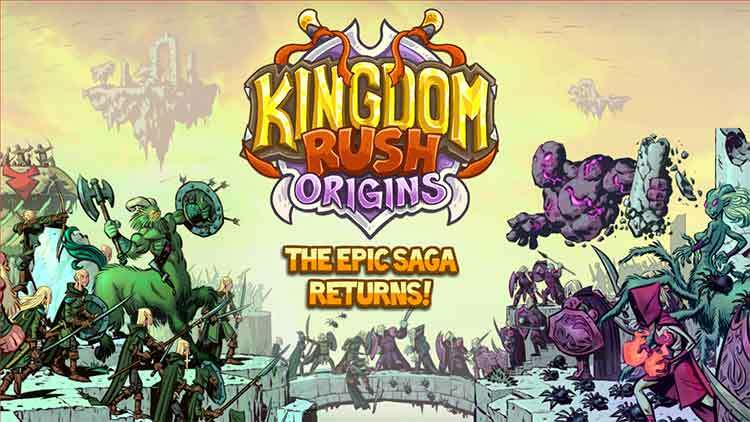 Jadi apakah Kingdom Rush Origins wajib dibeli? Tentu saja. Ini adalah sebuah contoh tower defense yang dibuat dengan solid dan seimbang. Hanya saja, cobalah untuk tidak memikirkan 6 hero lain yang tersedia sebagai IAP. Karena jika iya maka kamu tidak akan bisa benar-benar menikmati Kingdom Rush Origins ini, selama pikiran kamu melayang memikirkan bagaimana rasanya menggunakan hero lain dalam pertempuran.